One of the biggest misconceptions people have about renters insurance is they believe their landlord's property insurance policy will cover any personal possessions they lose in a fire or other disaster. However, most landlord policies only cover their belongings. That's one of the reasons renters insurance is so important. Grachek Insurance, a respected agency in Kalispell, MT, discusses some of the other important reasons you should buy coverage in the sections below. Renters insurance pays to repair or replace personal items damaged by fire, storm, or vandalism or stolen during a burglary or break-in. These include furniture, clothing, electronics, and other personal items. You may need to have certain high-value items like jewelry or artwork appraised, and some might require an additional rider in your policy to insure their full value. If you or a family member should accidentally injure someone else or damage their property, renters insurance pays for repairs and medical treatment. It also pays the legal fees incurred during any lawsuit that arises from the incident. If your home or apartment should become uninhabitable, you might face additional living expenses for hotel rooms, dining out, laundry, and personal care. Your renters insurance policy pays these extra costs so you aren't unexpectedly out-of-pocket while you’re trying to cope with losing your home. 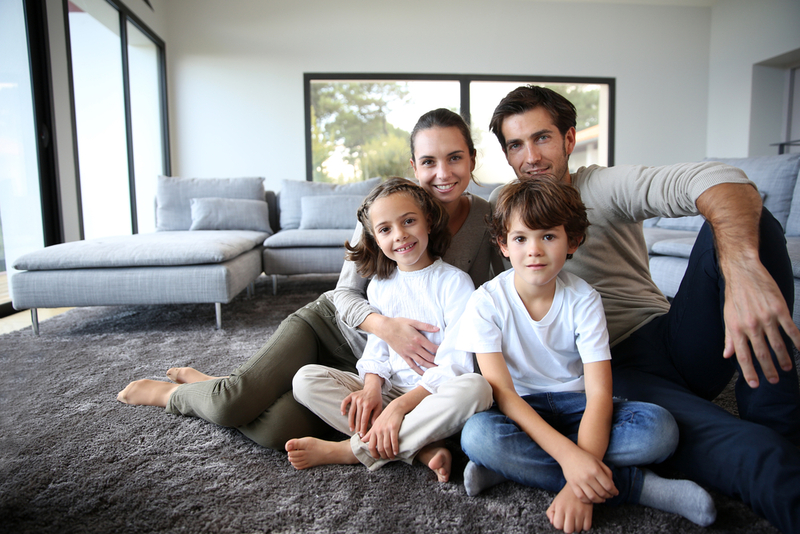 As you can see, renters insurance gives you peace of mind about much more than just your personal possessions. To discuss your options in Flathead Valley and the surrounding areas with an experienced professional, contact Grachek Insurance. They also specialize in home, life, auto, and motorcycle insurance, so they're your one-stop shop for all your coverage needs. Visit their website to request a quote or call (406) 755-4000 to receive invaluable guidance from a friendly agent.